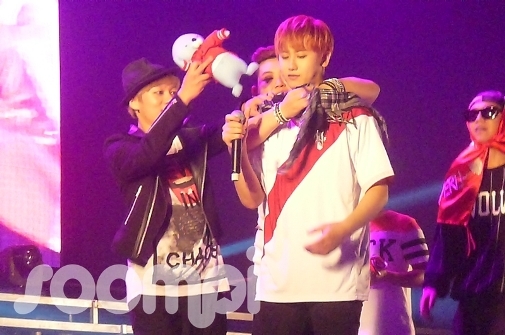 Heo Young Saeng Fan Meeting in Lima leaves great memories with their fans! The day finally arrived! 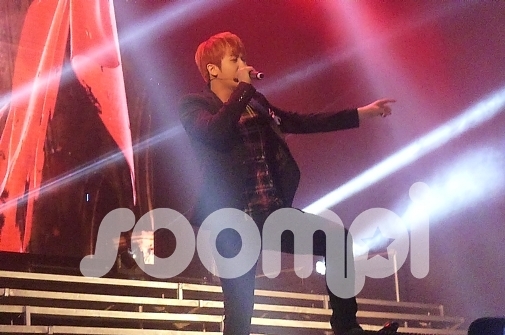 Fans of Heo Young Saeng saw their dreams of seeing their favorite artist! On August 17th, many fans gathered at the DC Light of Plaza San Miguel, but what caused it? 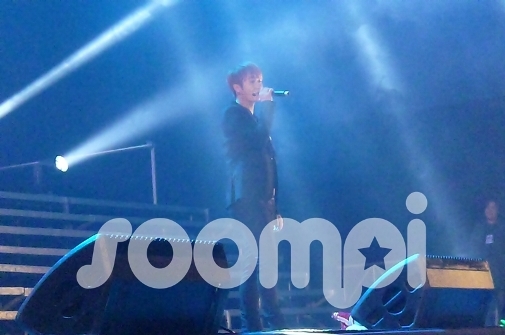 Heo Young Saeng would be giving a fan meeting as part of his tour! During the hours before the concert, many fans were eager to enter the premises and take their places. The green sea was really in full swing that day! 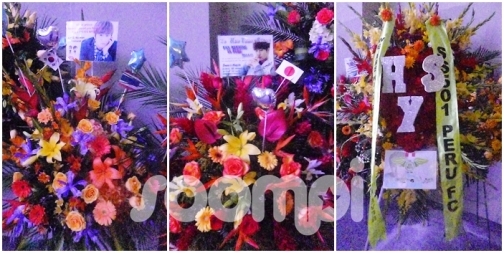 Significantly, there were flower arrangements in many countries as a show of support for Young Saeng for this tour. Argentina, Japan, Korea and Thailand were some of them. 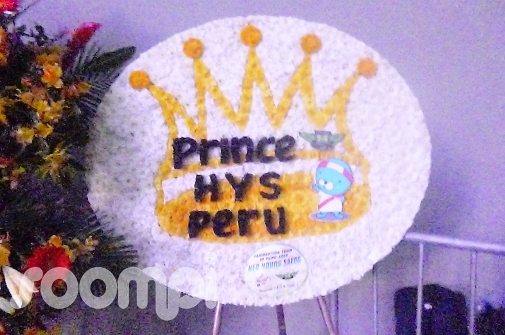 Obviously, Peru also present. 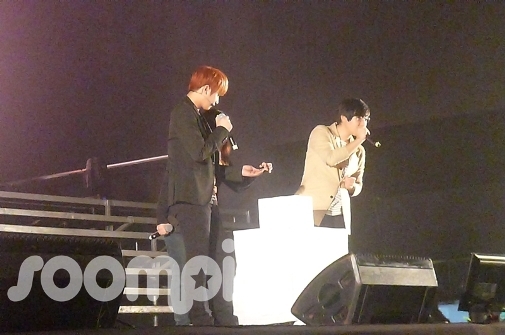 The fan meeting started with a VCR of Young Saeng prior to departure. 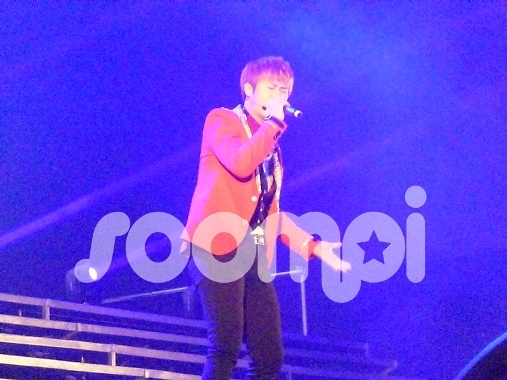 During this video, fans were chanting his name "Heo Young Saeng". 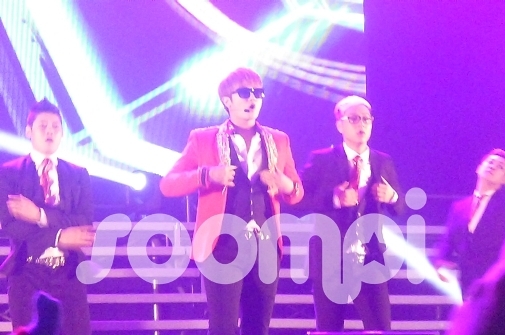 When the video was finished, Young Saeng appeared with a red jacket and sunglasses, looking really amazing. 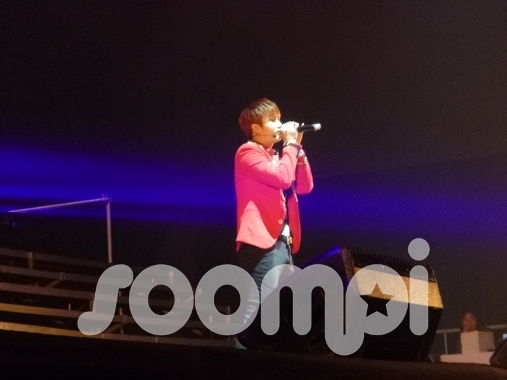 The first song he sang was the famous song of SS501 "Love like this". 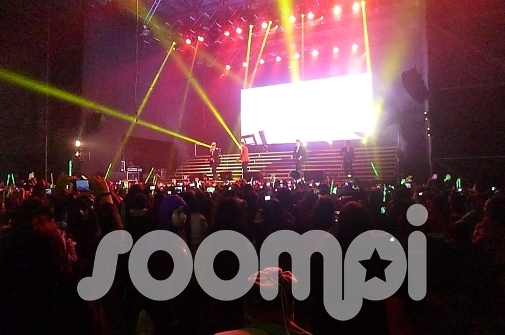 Since then, fans not stopped supporting the strong chants and shouts of encouragement. 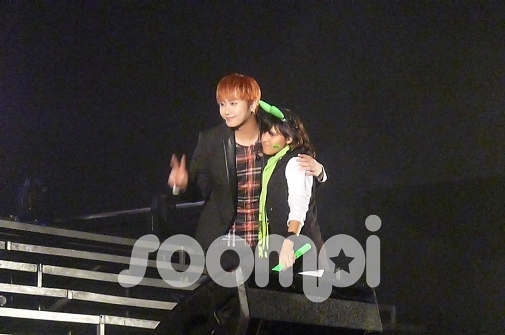 Among the events that day, we highlight the charisma of Young Saeng and his gestures. Heo Young Saeng fans mentioned that Latinas have very strong voice (effusive), this causes give more strength to continue with the show. 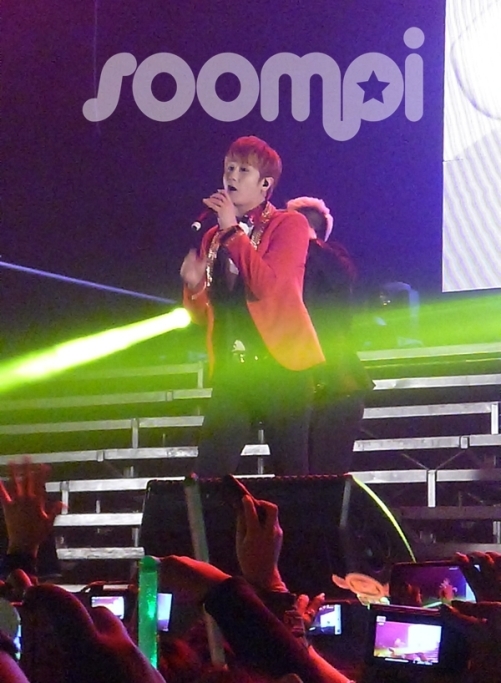 He also said he knew of his fans in these parts since they usually write much. Until now, it is something that continues to amaze him. 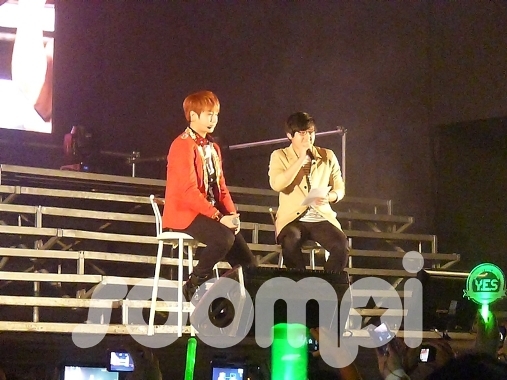 On the other hand, Heo Young Saeng said Kim Hyun Joong had called and spoke about Peru. In addition, he said they should get together to drink and talk about their experience in Latin America when he returns. 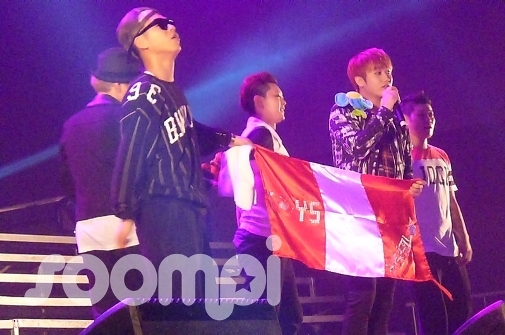 Heo Young Saeng said he felt comfortable in Peru because he felt that it wasn't the first time he visited, "I feel like I'm at home." He was asked about his military service. 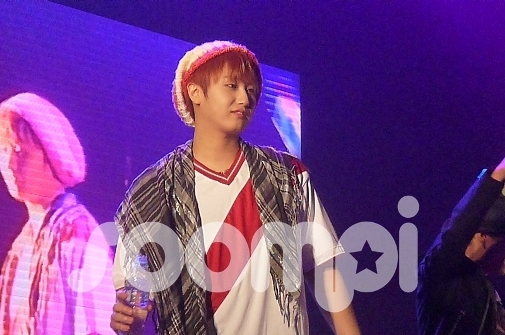 Young Saeng said that it's probably in the month of October. 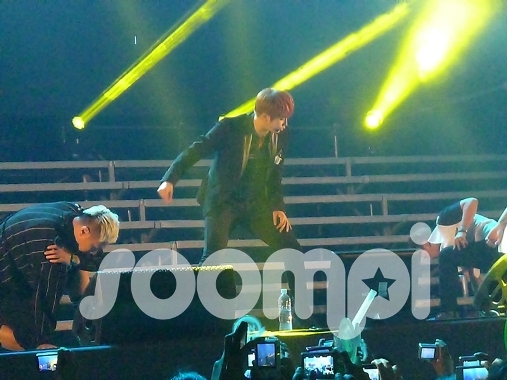 Before this, he asked his fans if they will wait two years for it. 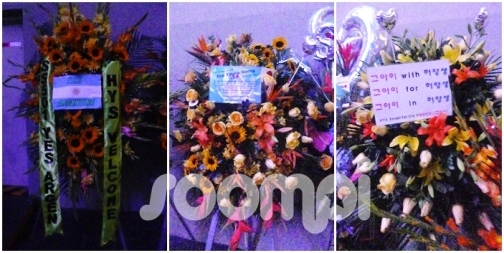 Many fans were somewhat saddened by the news, but replied that they would wait for him. 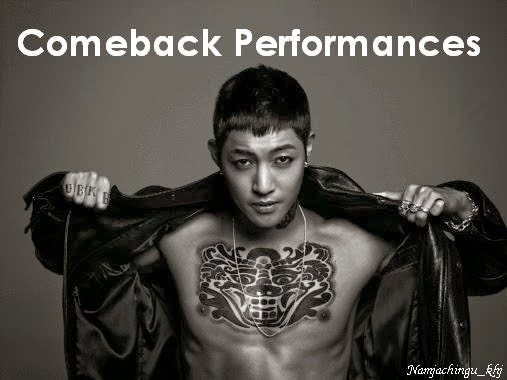 How to brighten the time, said that would make an album as soon as he return to Korea. 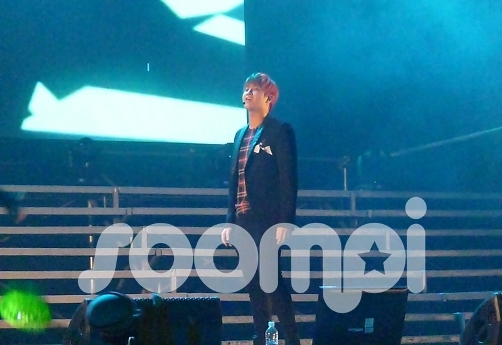 The MC asked about his favorite song of SS501 and a favorite solo song, to which he replied that it was "Find" and "Out the Club", respectively. 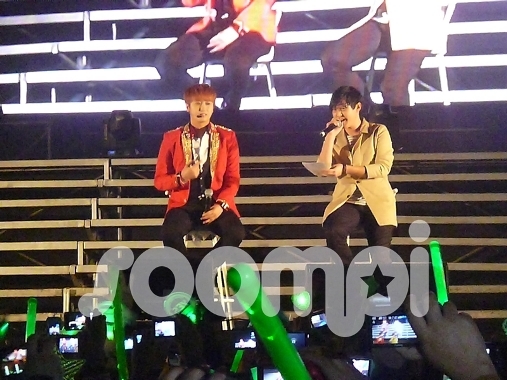 He was also asked if he kept in touch with members of SS501 and if they met. 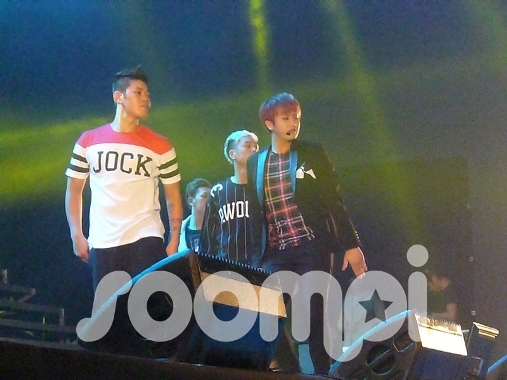 Young Saeng said that they did and they used to drink. 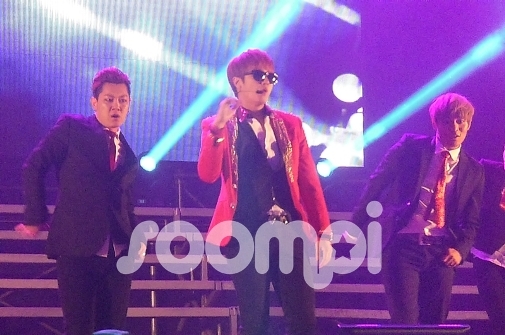 Many fans screamed with excitement at the moment while Young Saeng gesturing to getting hold a glass. 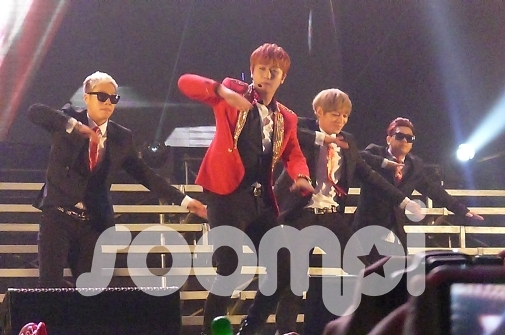 Then continued with more songs to the delight of their fans. 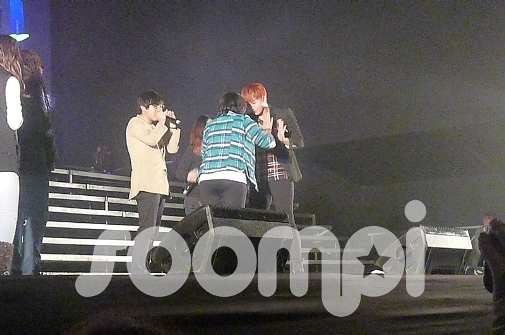 In the next segment, there was a game where Young Saeng chose 5 lucky fans to have the opportunity to play and interact with him. The lucky girls were really happy and a little nervous before getting on the podium and to have him face to face. It was a very funny moment between them and all attendees. 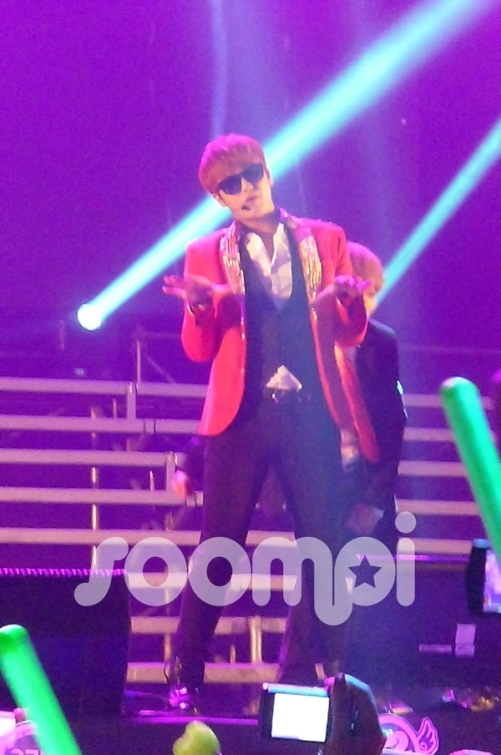 After this part, Young Saeng sang "Because I'm Stupid" by SS501. This moment was one of the most emotional concert. All attendees chanted this song with your heart. 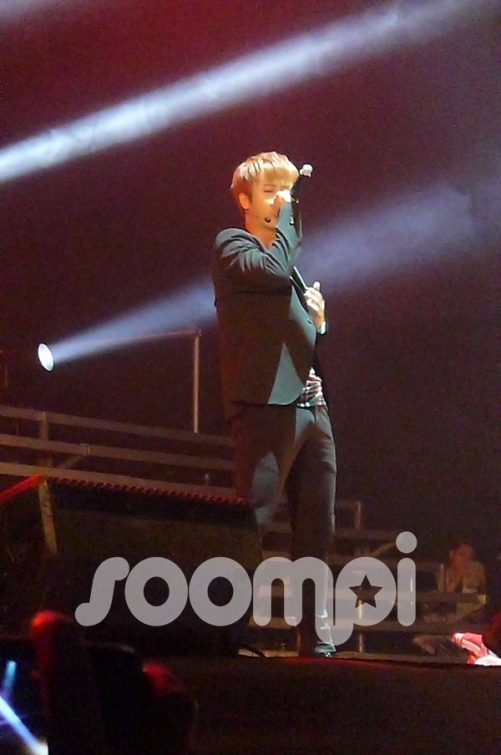 In the second chorus, Young Saeng put the mic to hear the fans sing. 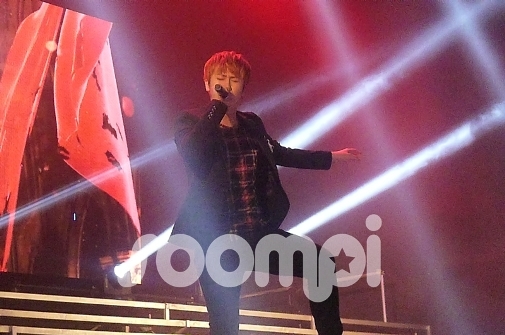 Because all sang very strong, Young Saeng said, "Very well done." 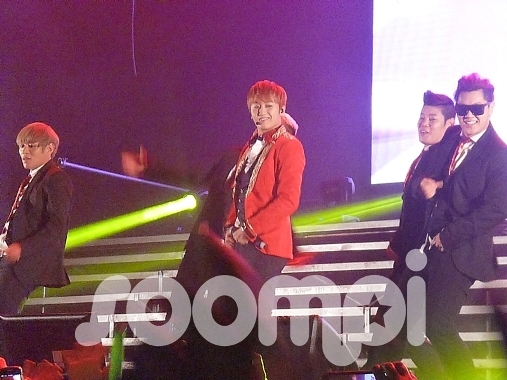 During the last part of the show (called encore), Young Saeng, with his dancers, offered very cheerful songs. One was "Hello Mello (Only Love)". 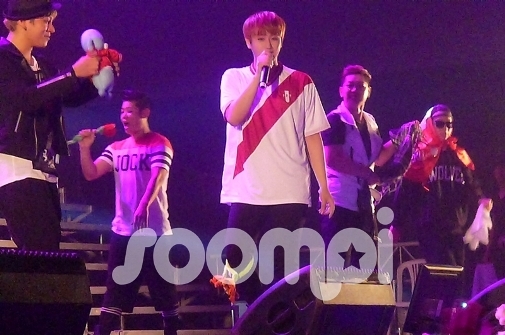 The fans took the opportunity to give some gifts like stuffed animals, chullos, etc.. Young Saeng managed to catch a Peruvian flag and put on the jersey of that country. He looked very handsome and adorable. 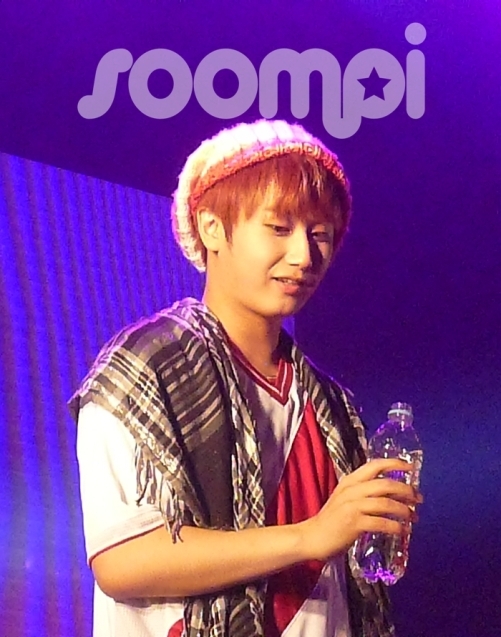 In all the euphoria of the moment, Young Saeng people threw water at the front. 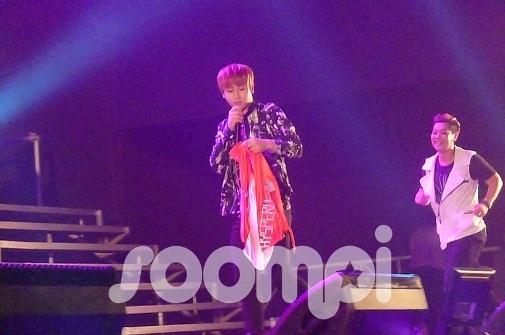 Before finalizing the fan meeting, he said: "I love you, Peru". 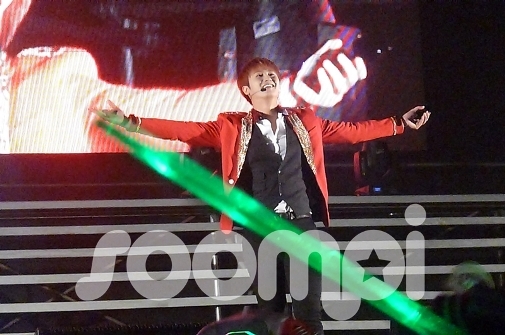 Heo Young Saeng Thanks for giving your talent! Peru is very grateful to you for being the artist you are. Fans will wait for you in 2 years and all the time it takes for your return. All success to you in the remainder of the tour and stay healthy. 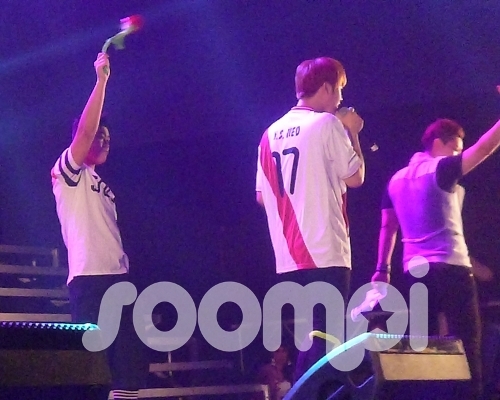 Who else could enjoy this wonderful fan meeting? 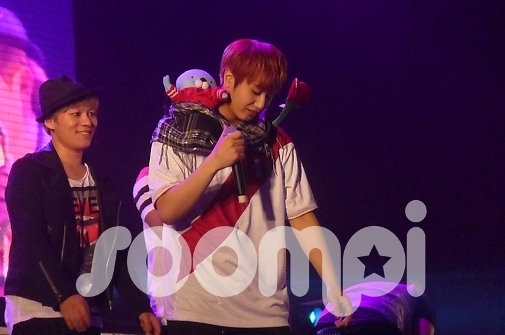 Share your experience with us and Tell us what we leave this fan meeting. 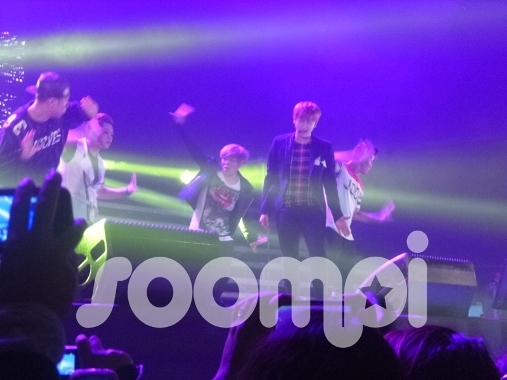 Here we leave you with more pictures of the event!